St. John’s College values boutique-style service and offers quiet, comfortable, and well-appointed guest rooms to UBC’s academic visitors. Services and facilities available to visitors include card-operated laundry, common kitchens, printing, e-mailing, and photocopying (nominal fees). Pay parking is available across the street in the West Parkade. Please note: We regret that the College cannot accommodate those under 19 years of age or pets. 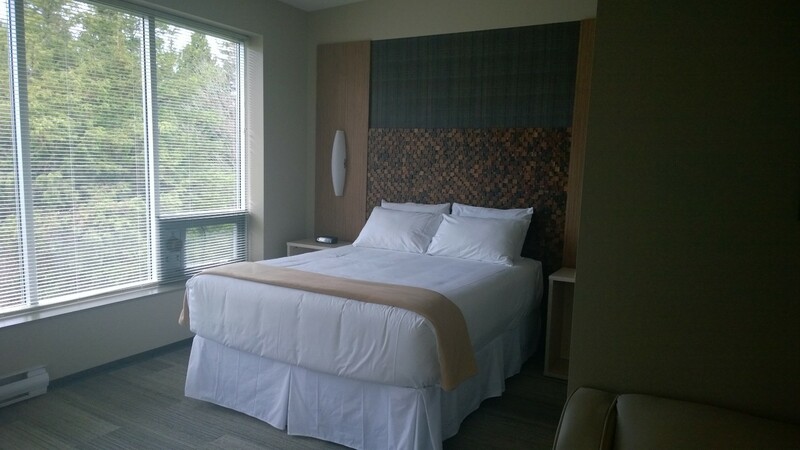 Guest rooms are furnished with a double-sized or queen-sized bed, private washroom with shower, telephone, television, coffee maker, bar fridge and data port (free wireless internet). Guests are welcome to join SJC residents in our spacious Dining Hall for breakfast (Monday-Friday) and dinner (Sunday-Thursday). Complimentary meals are enveloped in the nightly rate, and are non-transferable. You are welcome to speak with the SJC Culinary Service Chef to inquire about meals and the menu. Please show the kitchen staff your guest key card for access to meals. Rates are subject to tax (5 % GST and 8% PHT =13%), unless payments are made via UBC Journal Voucher. 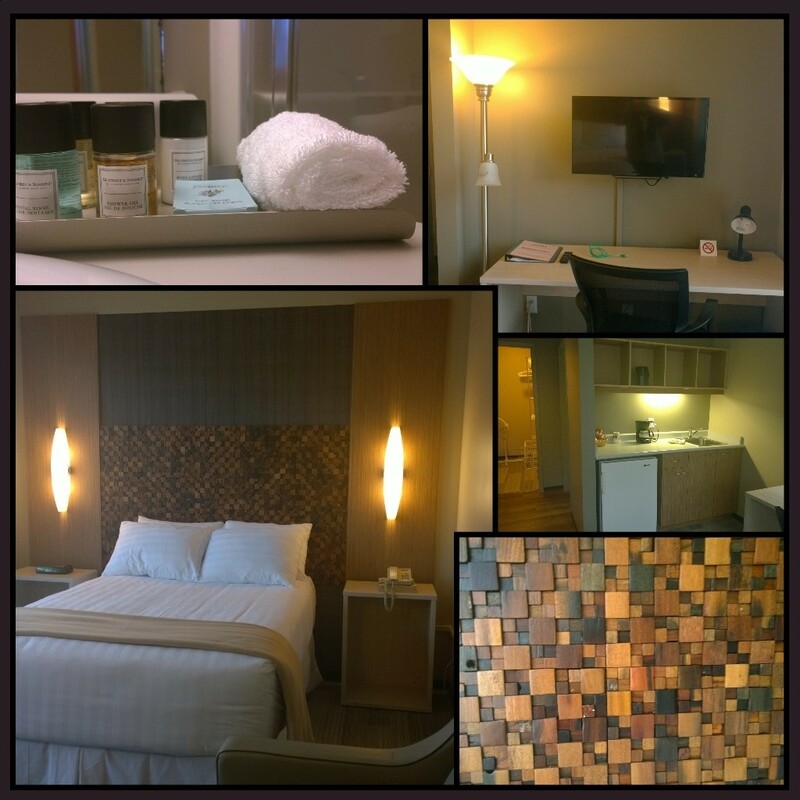 Room rates are for single occupancy, and include breakfast (Monday – Friday). Note that rates are subject to change. Please contact our Guest Room Coordinator for further details. During the summer semester, suites are available for UBC academic visitors. Guests will have access to a furnished single room, complete with a twin-sized bed and private washroom. Data ports are available for ethernet wire internet access; however routers are not provided. Guests are welcome to stay in our summer room accommodations for a maximum of 4 weeks, or 28 nights. Minimum stay: 7 nights (weekly rate). Any additional nights beyond our weekly rate will be charged per night ($102/night). Payment is due upon arrival via JV, cash, or credit card. Room rates are subject to (5% GST and 8% PHT = 13%), unless the sum is paid via UBC Journal Vouchers. Breakfast is included with accommodation.